What Have You Heard About “That Time Of The Month” That Women Have? 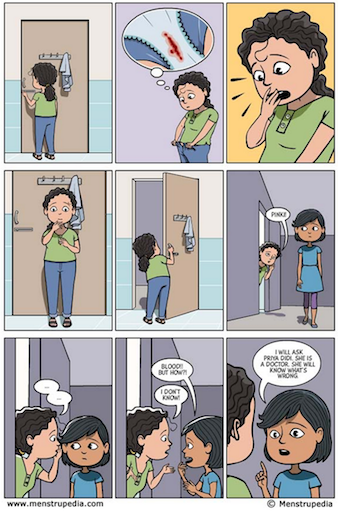 Menstruation is still a taboo in India. Girls are made to believe that they are unclean, cursed or sick during menstruation. It’s not just a female, or Indian issue. We’ve been uniformly shocked to learn of a 22-yr old who was told by her mum that potatoes could be used as birth control. Aditi Gupta grew up in a well-to-do family, but even she used discarded cloth during periods which were washed and reused. “It was not about affordability. 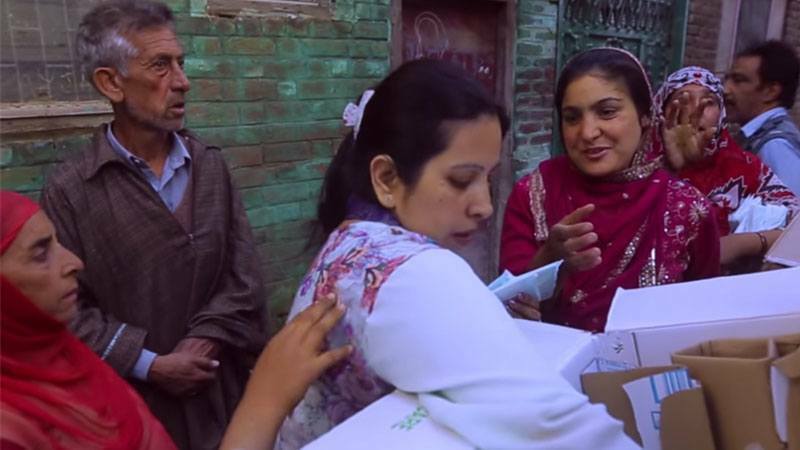 It was because of the shame associated with buying sanitary napkins,” she says. By talking about the colour, red, and promoting menstruation as a celebrated and biological change in girls, Aditi and her team hope to promote positive self image among girls in this transition. Aditi and her team made ‘The Beauty of Red’ as part of Menstrupedia, a web campaign that aims to shatter taboos surrounding periods in conservative India and to address menstrual hygiene, specifically, as it is estimated that only 12 percent of women and girls use sanitary towels. The team have produced a 90-page comic book in both Hindi and English, as most guides were produced by foreign authors. 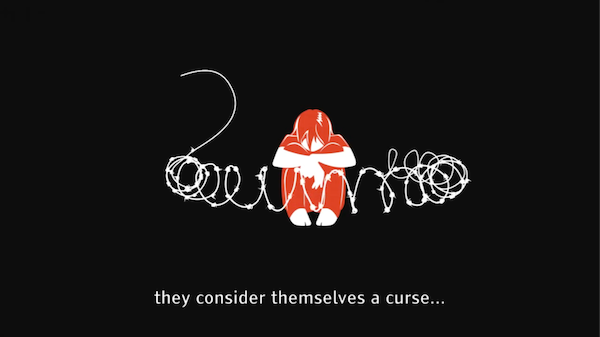 Culturally-sensitive and relevant visual communication seems key in discussing taboos, especially among girls and their parents. The team is looking to include similar initiatives in other languages and cultures, as we well know that there’s a lot of ground to cover when it comes to misinformation surrounding women’s body. It’s A Time Of Political Unrest. But This Little Boy Has A Bigger Problem: Math.